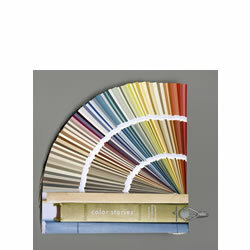 The Benjamin Moore Color Stories® Fan Deck is our newest and most innovative paint color palette. 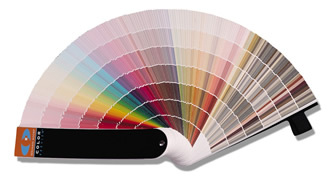 Its stunning 240 full-spectrum colors are clearer, richer, and more vibrant because they are formulated with more pigments—in very precise amounts—than conventional colors. 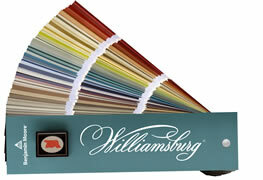 You'll be sure to find the perfect hues to create your very own color story among the eight Volumes that make up Color Stories: Golden Fields, Elemental Greens, Fluid Blues, Violet Twilight, Shades of Gray, Naturally Neutral, Fiery Sunset, and Earthen Hues. 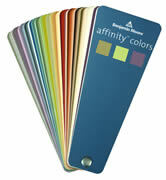 Learn more about Color Stories.